jeritilley Jeritilley A picture is worth a thousand words..
Winter is a great time to sort out the photo collection, and also get rid of the duplicates and not-so-good photos. Far too many photos in the collection, so some serious pruning is needed, although it is a lot of fun going back through the old photos and reliving the moments. 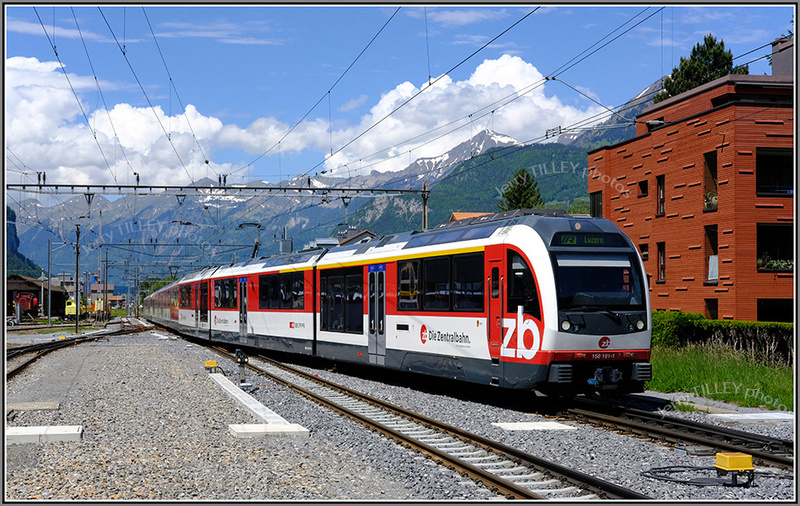 A couple of photos here taken not long back, trains around Brienz, Switzerland. 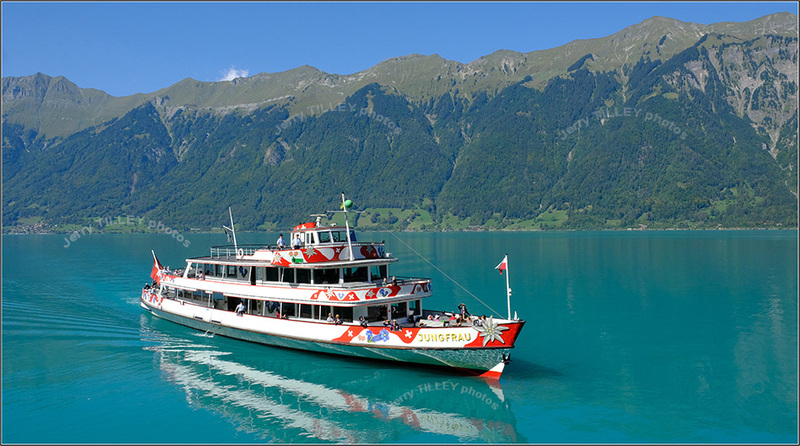 Brienz is a Swiss town very much in the shadow of its famous nearby neighbour Interlaken, which receives nearly all the tourists. 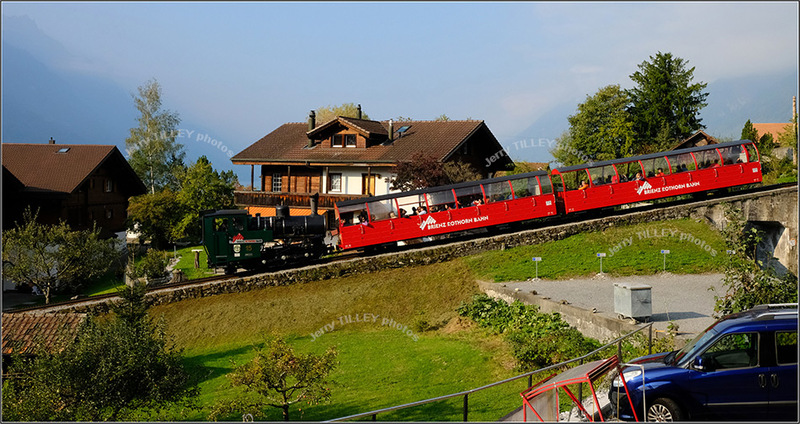 But Brienz has its own charms, such as the steam train up the Rothorn mountain. Add to this a superb lakeside location, some great bakery cafes and it makes a great alternative to Interlaken. Both photos were taken with the Fuji X-T20 camera. and another photo from the archives…. One of the big decisions that I am wrestling with at the moment is whether to concentrate on taking still photos, or take videos as well. Taking videos is a whole different ball game, needing more equipment (including a much heavier tripod) and a host of other bits and pieces. Not only that, taking videos takes more time to set up and then even longer to edit. Not only that, but I am beginning to question just how much photographic equipment I am sometimes carrying….a Fuji still camera, extra Fuji lenses (including a zoom lens that weighs 1.4kg), battery charger, spare batteries and trip. Add to that 2 action cameras (Garmin & Go Pro), their battery chargers, their cables and all the special fittings that both need then the camera bag starts to get very big. And on top of this, there is the quadcopter, again with its own battery charger, extra batteries and controller. Of course, the leads and plugs for each are different. So the camera bag is getting fuller and fuller, heavier and heavier. Sometimes I think that going out to take photos is becoming a bit like a National Geographic photo trip. So once again, I am trying to decide whether or not to concentrate on still photos, or to continue with videos as well. Not an easy decision. The quality of videos on sites like YouTube and Vimeo is SO high now….what was acceptable 10 years ago is not not, so videos have to made much better than before. Not an easy decision, and one that needs a lot more thought. 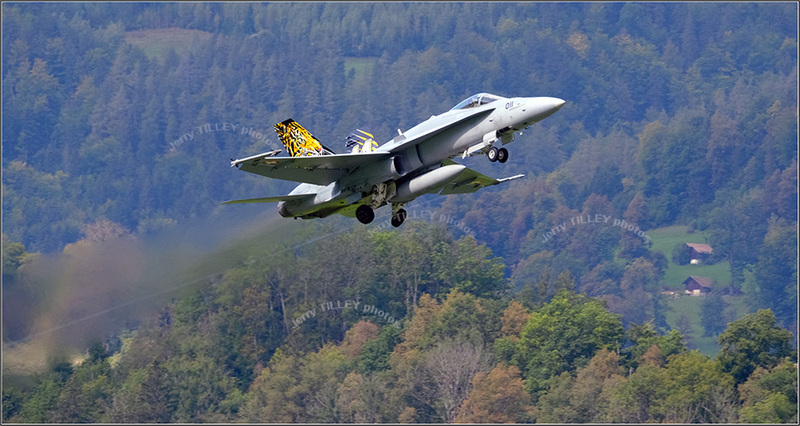 Two still photos today, the first from the Brienzersee lake in central Switzerland, with one of the BLS lake boats, the second photo from the military air base at Meiringen, and a photo of an F-18 Hornet taking off for a practice flight prior to the recent airshow. Road rage has now spread to airports as well. The security checks, long queues and long waits and hassles over baggage mean that people are more stressed than ever. Airlines have shot themselves in the foot by charging for baggage, as now you see people trying to drag on as much as they can…not uncommon to see them with 3 and sometimes 4 bags. Airline policies may be wrong, and a lot of the things that airlines are now doing ARE unreasonable, but what is not fair is when you see people’s anger at airports directed at the wrong people – the people working on the check-in desks or at the gate. These are not the people who have made the rules, they are the ones who are given the unfortunate task to enforce them though. So it is sad to see passengers at airports getting angry with the wrong people, especially as many of them work for ground companies who are only contracted by the airlines. By all means get angry with the airlines and the people who have made the mistakes, but make sure that the anger is directed at the correct people. The person in front of you at the desk or gate may not be the right one. 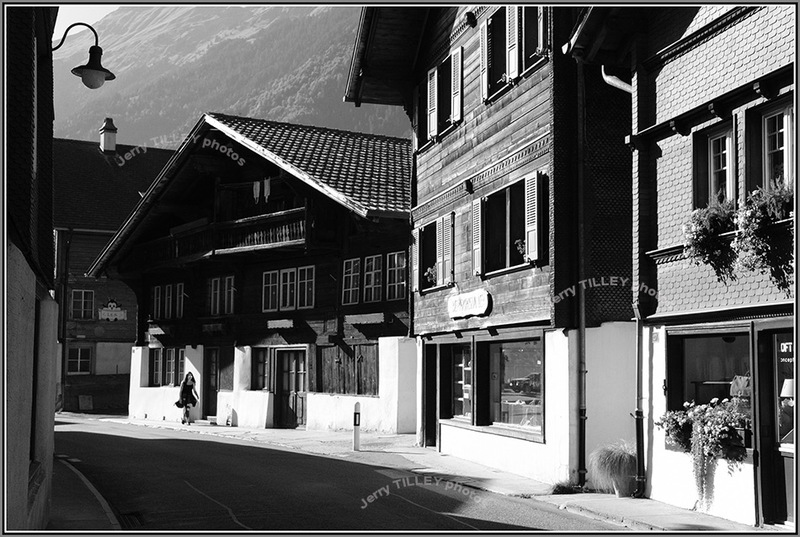 Late afternoon low sunlight lights up the main street of Brienz, Switzerland for the photo today. Many of the houses in this area date from the 1700s. 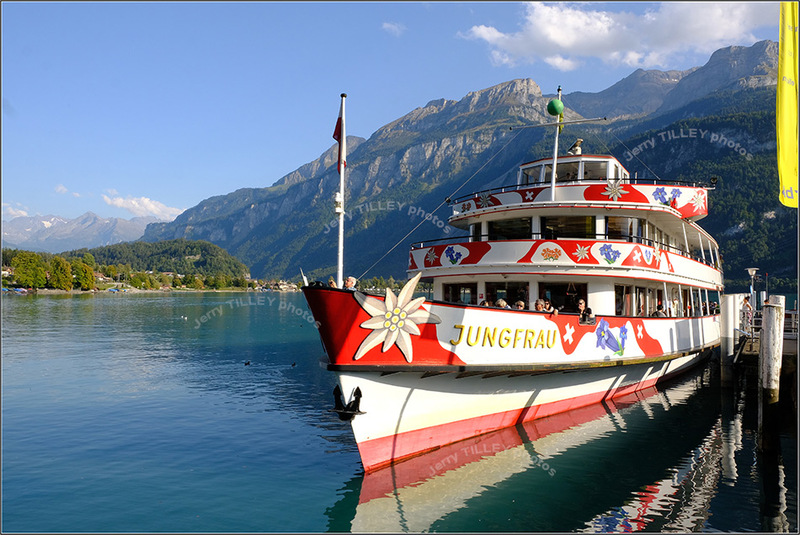 and another photo from the archives – a boat waits at Brienz, Switzerland for the return trip to Interlaken. I got scammed – Twice ! Now I am old enough to know better, but sometimes I get caught. What makes it even worse is that I got caught twice because of a lack of research on the internet. The warning signs were there IF I had looked before I bought…. 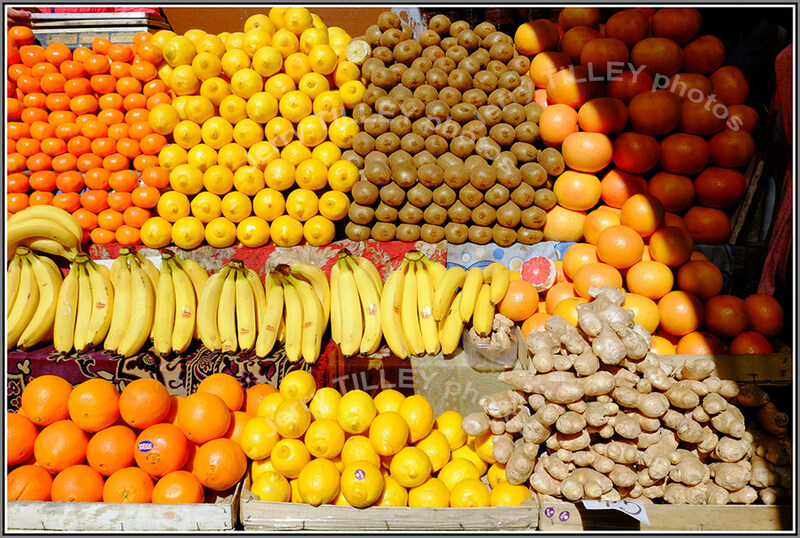 I often used websites that compare prices to find the cheapest price. I am learning more and more that cheapest is not always best. I used a couple of websites (kayak.de and also skyscanner.com to find some good deals on air tickets. These websites present you with a list of online travel agents (OTAs) who deal with the actual selling of the air tickets (kayak and Skyscanner just list the agents and do not sell tickets themselves). If you look online at sites such as Tripadvisor you will find pages and pages of reports of people who have had problems with the online travel agents. I also fell into the trap, and got caught twice, which makes me feel even more foolish. Lost a lot of money through these OTAs and now that I have had my fingers burned twice, and avoiding them like the plague. If you have time, then have a look at Tripadvisor and see what people are writing about the OTAs. The message is very clear…..book direct, whether it is for hotels or for flights. Although the prices may look cheaper at first, the OTAs will find a way to make their money from you. And as a lot of people have found, it is very easy to get scammed by the online travel agents, with the final price often being different to the first advertised price. So now that I have lost money twice by trying to book via an OTA, now I am just booking direct for both flights and hotels. Save yourself the problems !! 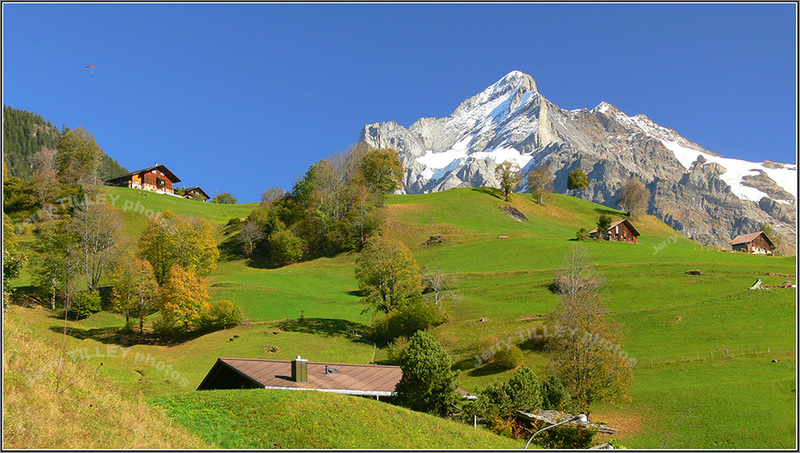 Clear skies and clean air for this photo from the Swiss town of Grindewald. and another photo from the archives. 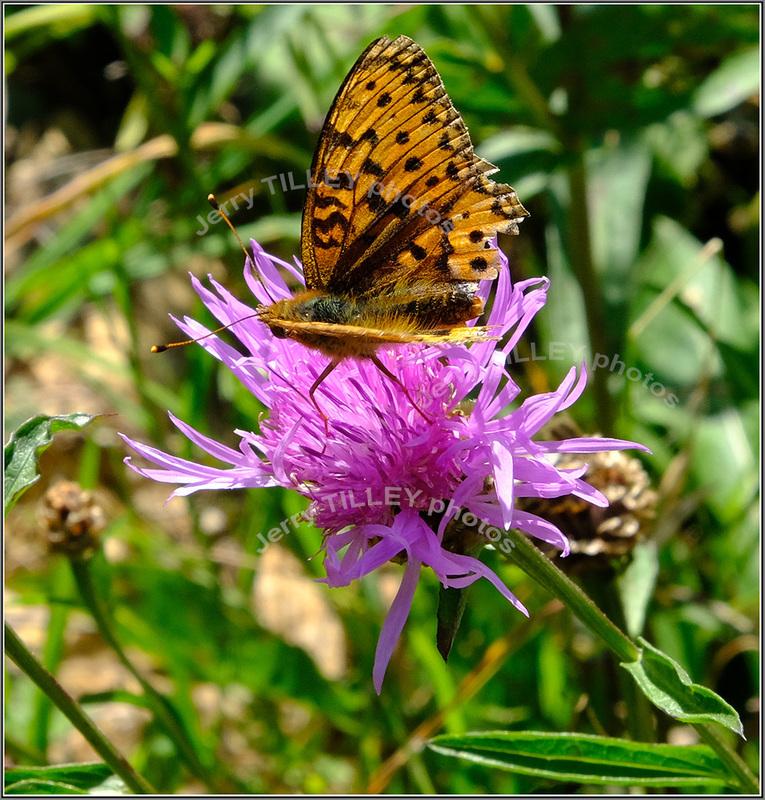 ALL PHOTOS ON THIS SITE ARE AVAILABLE FOR PURCHASE. There is an interesting story in the news in Norway at the moment about Scandinavian Airlines (SAS) overselling seats for the summer. SAS has set up an Irish based division (SIAL) and uses cheaper, Irish contracts to avoid Norwegian taxes. But the plan seems to have backfired, as many staff have left the new Irish division because of lower pay and also having to work longer hours. It is unfair that companies like SAS can use ‘flags of convenience’ to circumvent local procedures. Same job, same aircraft and same routes, but different levels of salary for the same work, all because of flags of convenience. So SAS have been left in a position where they have sold many more seats than they have staff to operate because of a lack of staff. I hope that all those passengers persue claims under the EU 261/2004 regulations. The same thing happened in shipping previously, now it is spreading to other areas too. Cheapest is not always best, and the same work should get the same pay. 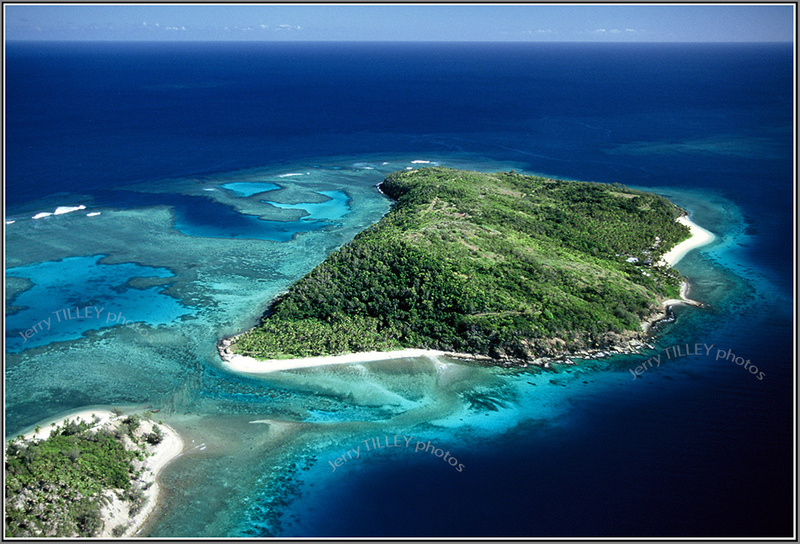 Two colourful photos from Fiji for the photos today…. and another photo, a Fokker 100 aircraft seen here in Papua New Guinea, about to fly from Mount Hagen back to the capital Port Moresby. “Prosperity tries the fortunate, adversity the great.” (Rose Kennedy). 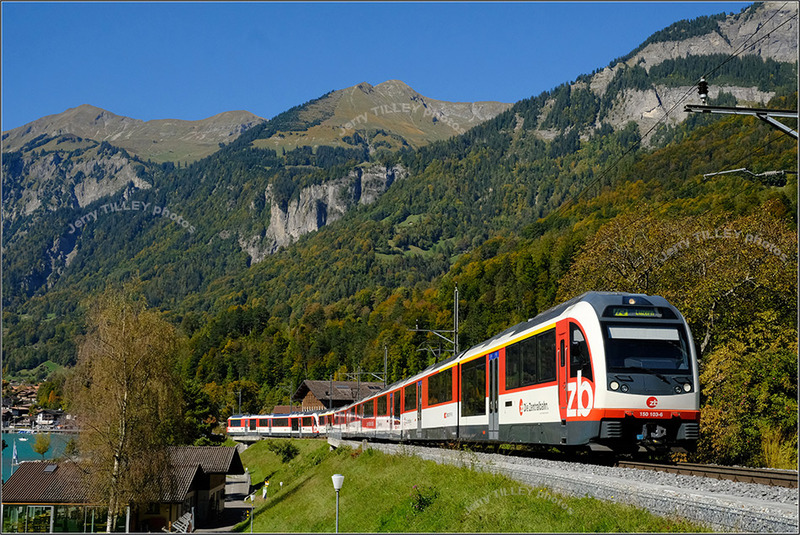 The Interlaken (Switzerland) to Lucern express train of the Zentralebahn arrives in Meiringen. 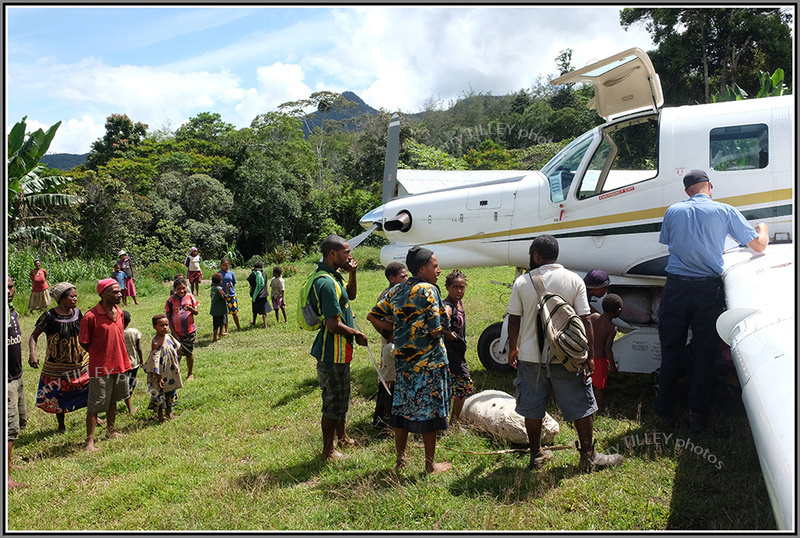 Two aviation photos today, the first from the highlands of Papua New Guinea, where the missionary aviation companies fly into the most incredible (and near impossible) airstrips on the hillsides and ridges. One photo from a typical landing…with the aircraft on one of the flatter parts of the runway. If you check on Youtube, you will see some great videos of the flying in this part of the World, it is extreme to say the least ! 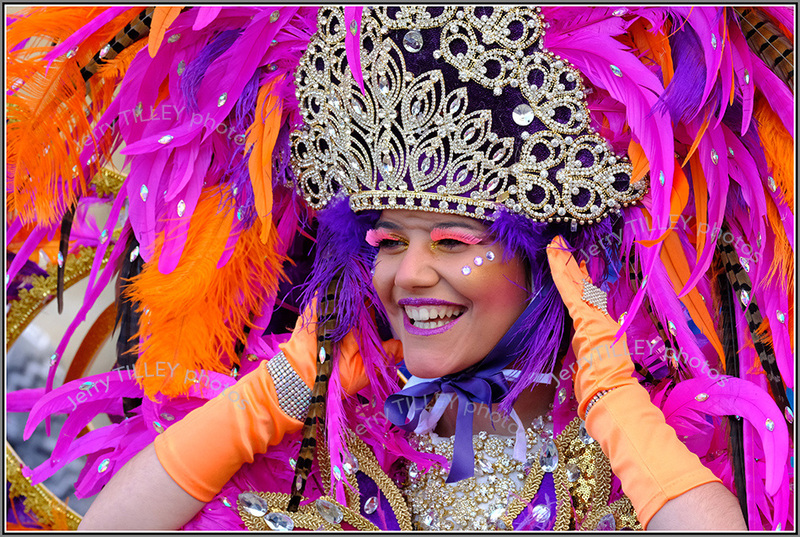 Camera for this photo was the Fuji X-T10. The second photo today is from Switzerland, and from the town of Meiringen, where the Swiss Air Force has an important air base. Seen here is an F-18 Hornet aircraft and in the rear of the picture the nose of a Northrop Tiger fighter jet. Camera for this photo was the Fuji X-T20 coupled with the 100-400mm lens. 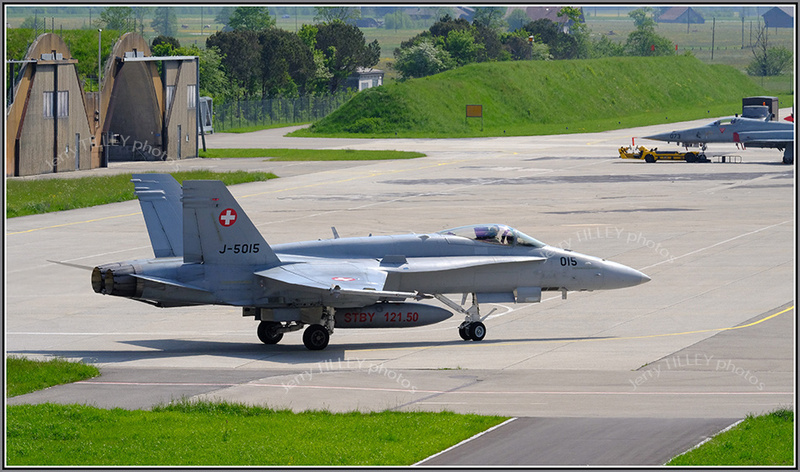 and another photo…a F-18 Hornet of the Swiss Army, seen here in the Meiringen Air Base. I recently flew with Lufthansa from Oslo via Frankfurt to Zurich. Apart from the usual rush to get onboard and the usual problem to get space in the overhead luggage bins, the seats on the A320 seemed even closer than before. But the real insult was the ‘meal’ that was served onboard. 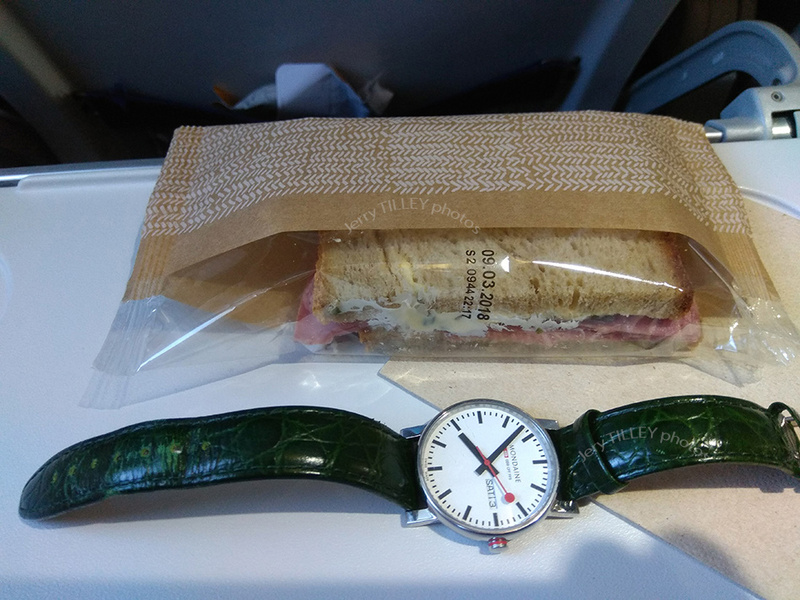 This is what Lufthansa, one of the legacy airlines, served as the ‘meal’…. and the ‘dinner’ on the leg to Zurich was 20g, yes 20g of dry crackers. Again, no refills of coffee offered, despite the small size. I had paid an ADULT fare, yet was given these micro sized portions. Can you believe 20g ?? Lufthansa have also been devaluing the air miles on flights too, so I wonder what is the point in paying extra to fly with the legacy carriers when the service has fallen this much??? BUT fast forward to my next trip to Zurich 3 weeks later. I am lucky to be able to choose a lot of the time, so due to Lufthansa becoming less good, I chose the German Railways train instead. What a breath of fresh air. No check in 1 hour before departure. I could get onto the train carrying tubes of toothpaste, a Swiss army knife and liquids without anybody worrying. The seats had lots of space. I could take my own baggage (and be sure that it was going to travel with me on the same train). 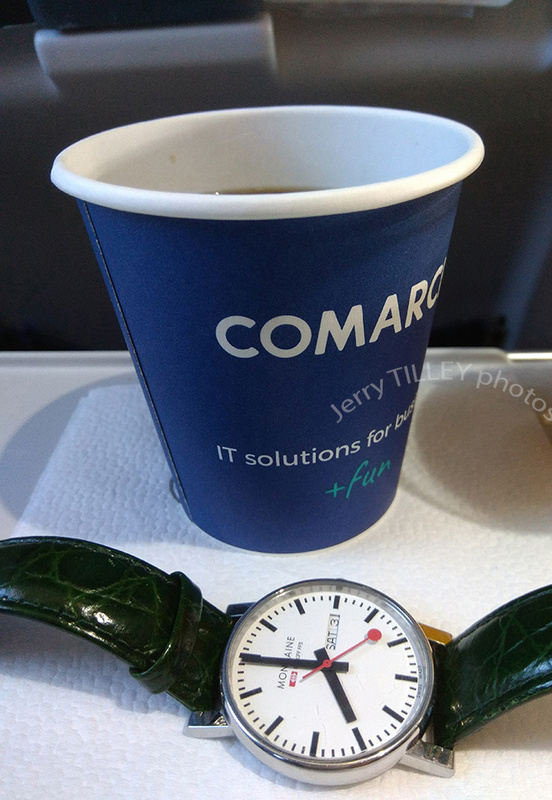 The staff on the train were excellent, the coffee in the restaurant car good and in normal sized cups. I had space to walk around, I had comfortable seats and there were films and TV programmes to watch on the DB entertainment channels. Despite a much longer journey time, it seemed much faster than flying. I arrived feeling good, relaxed and that I had enjoyed the journey. We tend to forget that the train can be a great way to travel. Just because air travel is fast does not mean that it is good, or that it is the only option. The train down through Germany was so good that I am not considering using the train for many more future trips. To quote a great British railwayman (Peter Parker) ..”this is the age of the train”. Perhaps if airlines continue to pack people in and treat passengers as an inconvenience, then more and more people may discover the train. 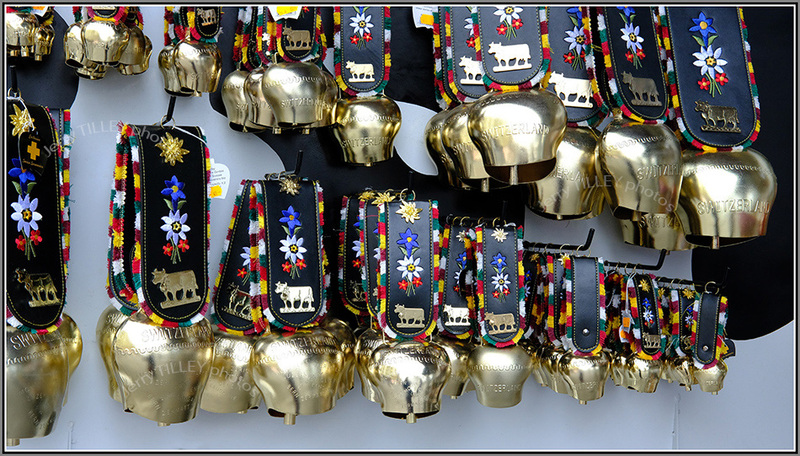 No prizes for guessing where the photo below was taken…..yes, a souvenir shop !! 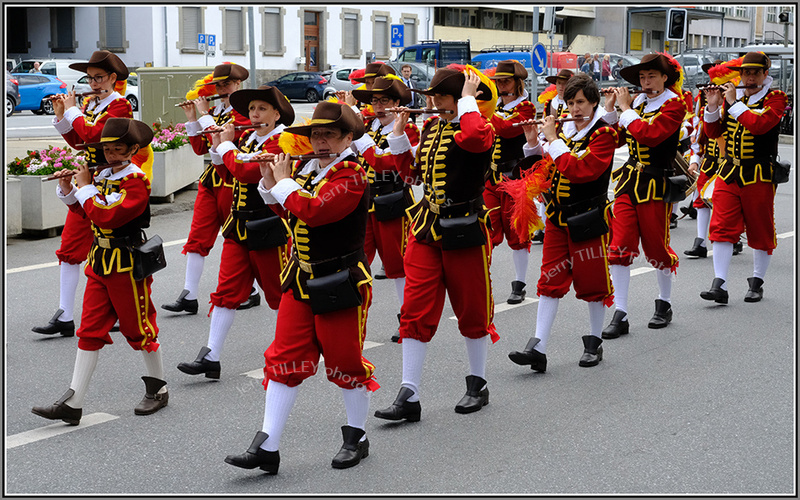 Typically Swiss. Taken with the Fuji X-T20 camera together with the excellent 35mm F2 prime lens. 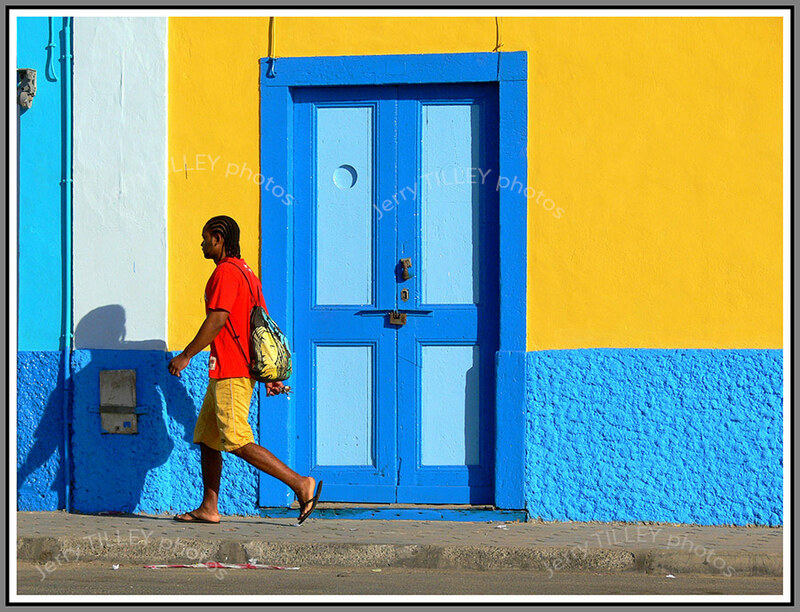 and another photo from the archives…..bright colours in Cape Verde Islands…. Today’s photo is of some rare winter sunshine in the Norwegian capital, Oslo. One thing that you will notice if you visit Oslo in winter is how bad the Norwegians are at coping with snow, even in the capital. For some reason, the arrival of snow in WINTER seems to surprise Norwegians, leading to travel chaos. It is also very surprising that the local council in Oslo seems to be so bad at treating the pavements. On some days, walking around is extremely dangerous due to ice on the streets, yet the Norwegians seem very bad at treating the pavements. Compared with cities such as Helsinki in Finland, Oslo is a long way behind. So why is it that the arrival of snow causes so many problems in a country that should be used to it? As most of the country lies above 60 degrees north (and some parts of it are over 70 degrees north) then snow and ice should not be a surprise to them, but it is. And with all the money that rich Norway has, then why are the pavements so dangerous because the local councils have not cleared or treated them?? 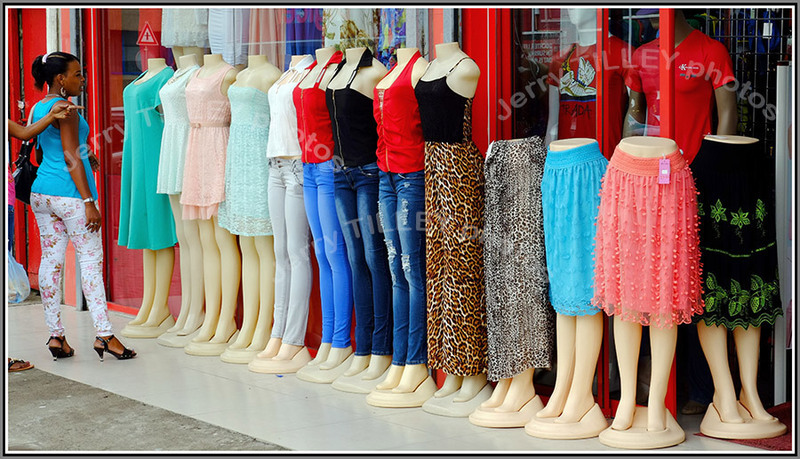 It is another surprise in a country that many think of as modern and advanced. 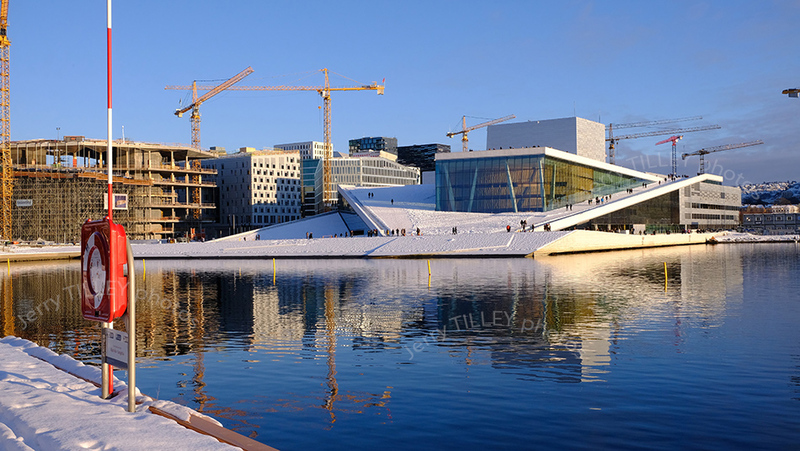 As an example of how much money Norway has, the Opera House seen in the photo below cost around 4.1 BILLION Norwegian kronor, or about USD 700 million. Just to the left of the Opera house, the large new building being built is a new library. Estimated cost of that is 1.8 BILLION Norwegian Kronor. So, with all this money, why are the pavements being neglected when it is icy ??? 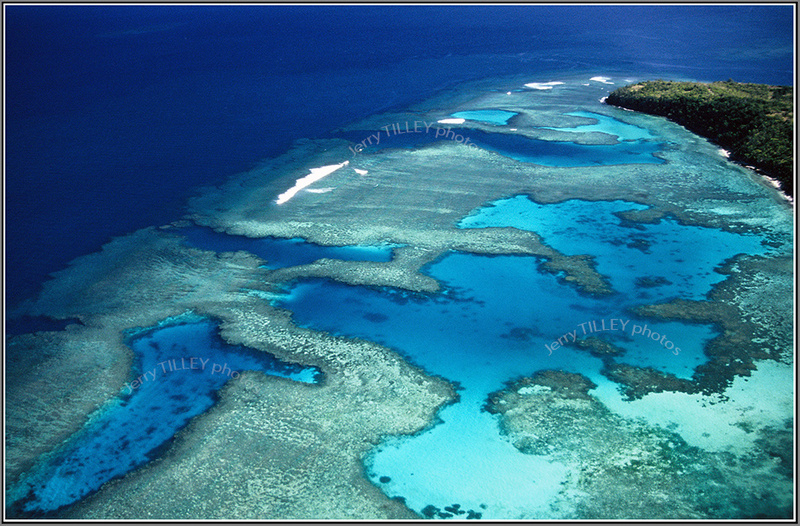 Winter is a great time to sort out the photos, so here is one from a time back, love the great Fuji colours in it. A good photo needs good light, and the light was perfect for this photo, bright but not too strong.